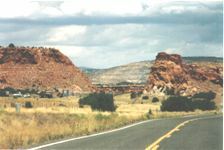 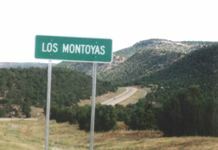 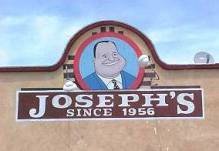 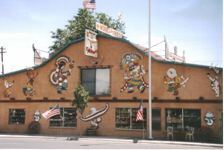 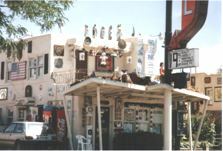 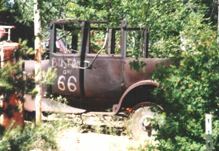 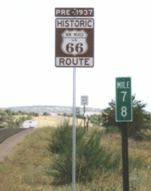 The New Mexico Route 66 Association takes much care of the road's historic icons. 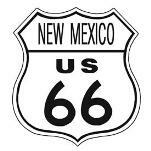 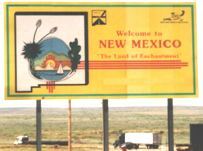 We entered New Mexico, the last 66 state for this year's holiday. 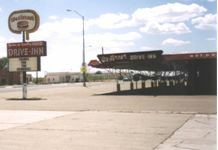 On the way to Tucumcari, once the motel capital of Route 66. 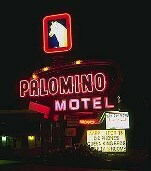 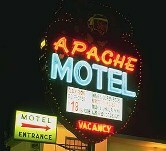 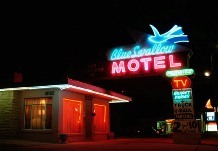 Great neons of some of the remaining motels. 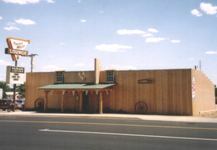 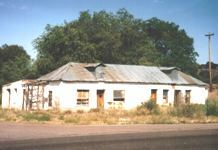 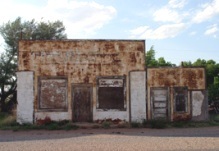 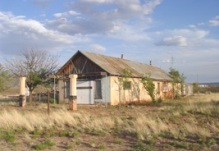 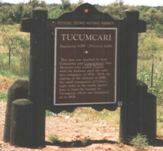 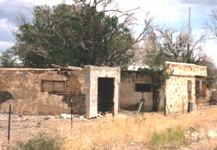 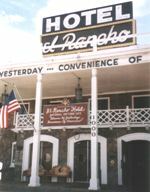 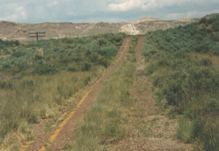 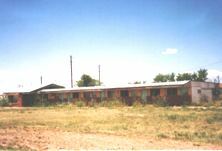 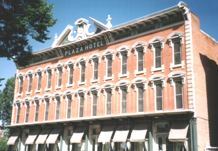 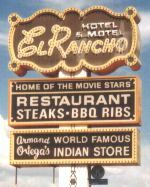 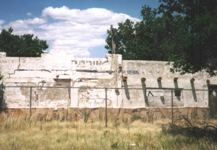 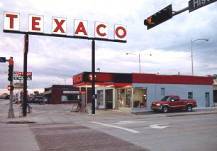 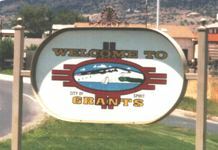 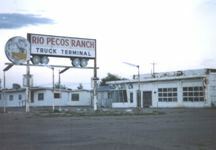 Once, Tucumcari had more than 2'000 rooms available for weary travelers. 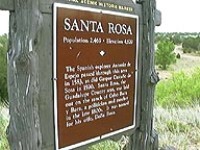 we arrived in Santa Rosa. 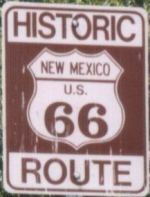 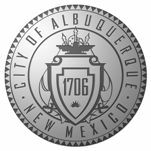 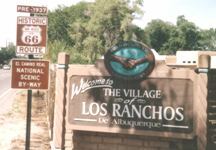 From Santa Rosa, you can either drive the newer alignment to Albuquerque, or the pre-1937 alignment, that routes via Santa Fe. 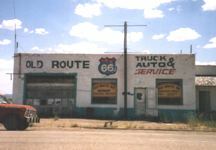 Listed here first is the description of Post-1937. 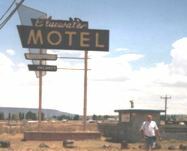 On the road to Budville. 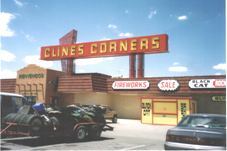 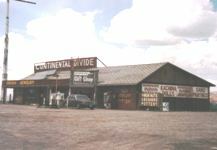 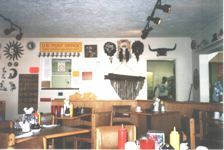 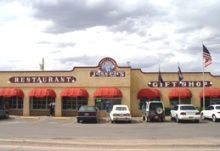 Clines Corners has recently changed owners. 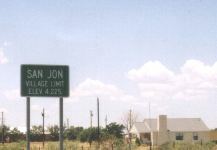 Unclear future. 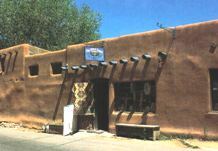 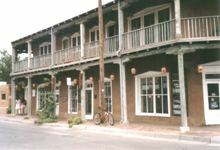 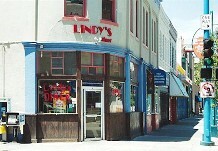 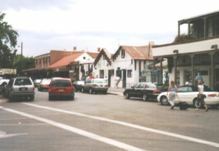 Old Town Albuquerque is worth a visit. 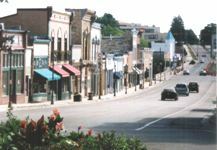 Stroll around, wine and dine. 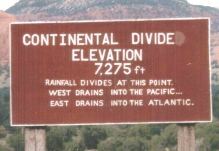 We went back to Santa Rosa and started the tour along the Pre-1937 alignment. 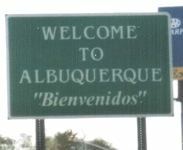 and finally, we were in Santa Fe. 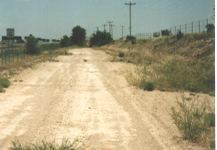 Old alignments on the way to Albuquerque. 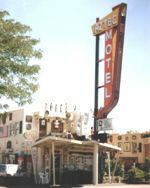 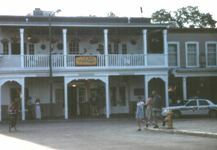 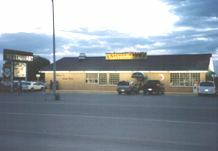 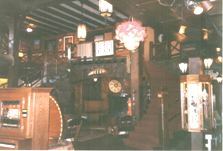 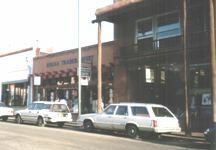 The Bluewater Motel. 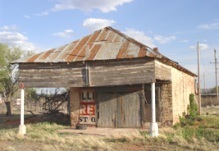 When we passed by, there was a repair shop on the property.